The Information Commons is named for Richard J. Klarchek, a University regent and trustee. 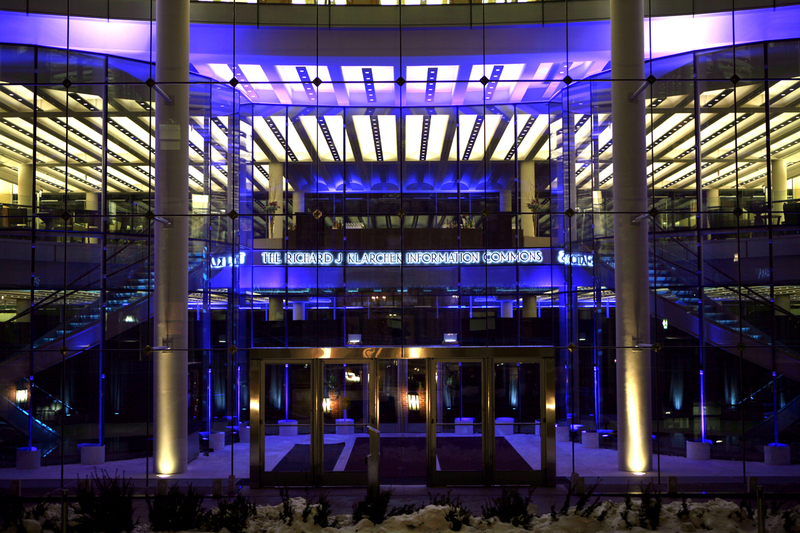 Completed in 2007, the Klarchek Information Commons has achieved silver-level certification from the Leadership in Energy and Environmental Design (LEED) Green Building Rating System, the nationally accepted benchmark for the design, construction, and operation of high-performance green buildings. This 21st century building offers the latest computer technology and a team of library and computer experts to help students, faculty and staff fulfill their information needs. 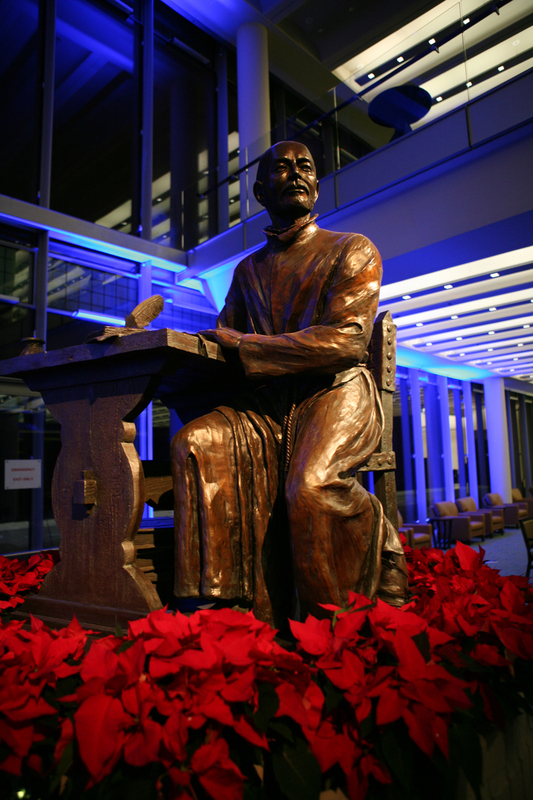 A statue of St. Ignatius, located near the front entrance, greets students and visitors to the Information Commons.